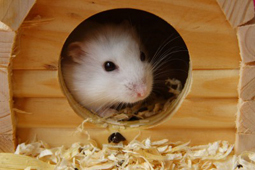 Having a good hamster cage is of utmost importance for your hamster's health and well-being. 1. The larger the hamster cage, the better. 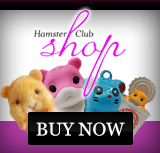 Hamsters love to roam, thus the bigger the cage, the happier the hamster. 2. 2. A rectangular cage with plain wire bars makes the best use of available space. 3. The bars of the cage must be horizontal with no plastic coating. The bars must be around half inch apart. 4. The edges of the cage bottom should be not more than 4 inches high so that the hamster can see out. 5. 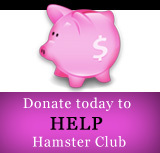 You must add some ramps and ladders in the hamster's cage. 6. Provide the largest possible sleeping house. 7. Line the cage with hamster bedding like torn toilet paper (which is the safest type of hamster bedding). 8. Place the cage in a quiet location. 9. The cage must also be elevated and never placed on the floor. 10. Make sure that you clean the cage at least once a week.